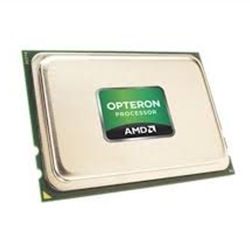 The AMD Opteron 6000 Series platform, offering the industry's only twelve-core x86 processor. Built to excel when the workload gets tough. Match tough workloads with the right fit server platform, and realize superior performance in memory and compute intensive workloads. Gain advantages normally reserved for high-end systems, with exceptional value, low total cost of ownership, and generational consistency.